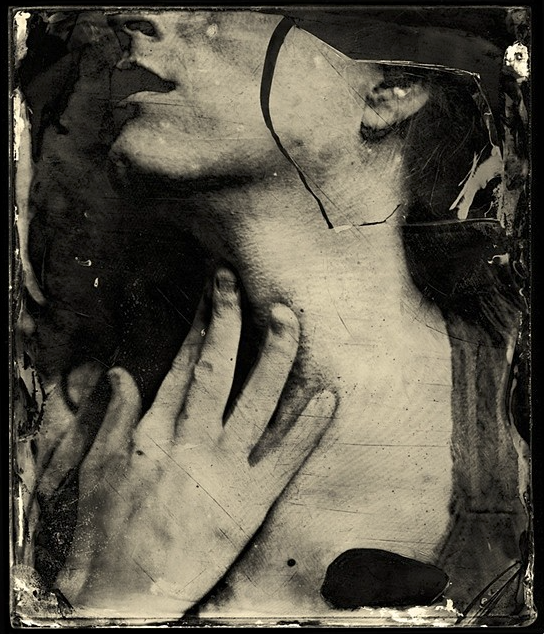 Aspen Hochhalter is an Associate Professor of Art and the Photography Area Coordinator in the Department of Art and Art History at the University of North Carolina at Charlotte. 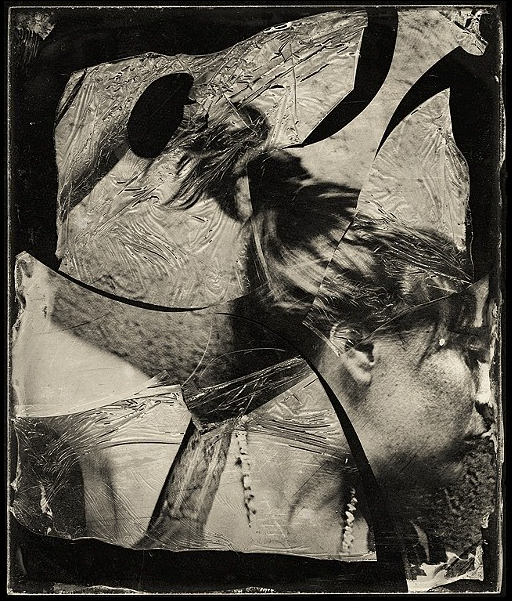 Her work has been exhibited nationally and examines contemporary photographic themes as well as the crossover between digital technology and historic photographic processes. 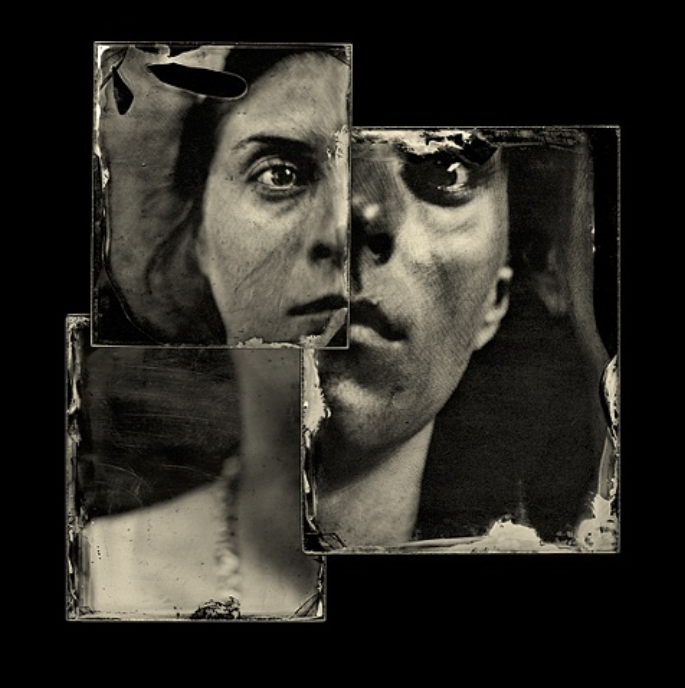 92/20 is a collection of 92 wet plate collodion ambrotype self-portraits created in 20 days during the summer of 2011. These very personal self-portraits speak to the construction and deconstruction of feminine identity. 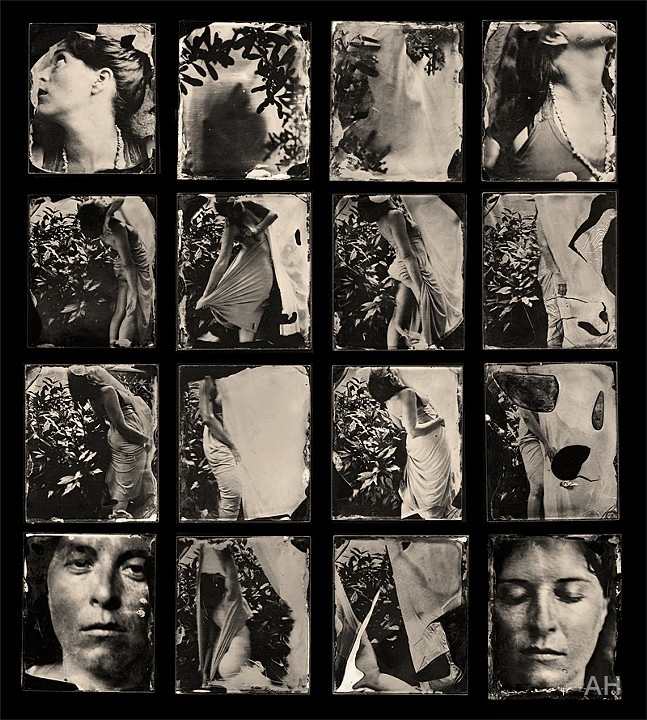 It was also an experiment in returning to not only the roots of photographic expression by utilizing one of the earliest photographic processes, but also a return to the bare essentials of photographing: a reliance on self, silver and the sun. 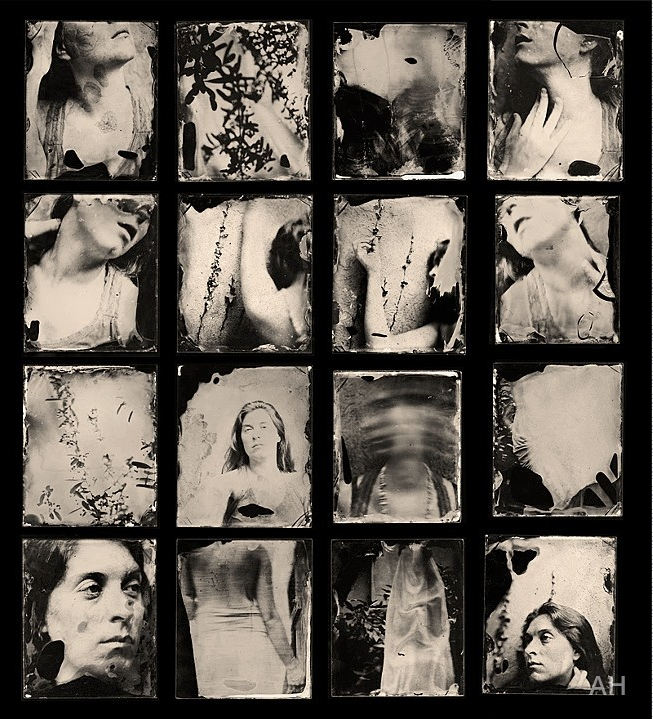 Yet, since wet plate collodions have to be coated, exposed and developed in a matter of minutes--all while the light sensitive photographic emulsion is still wet - this nineteenth century process has an intriguing parallel to the instant gratification of our current digital age. 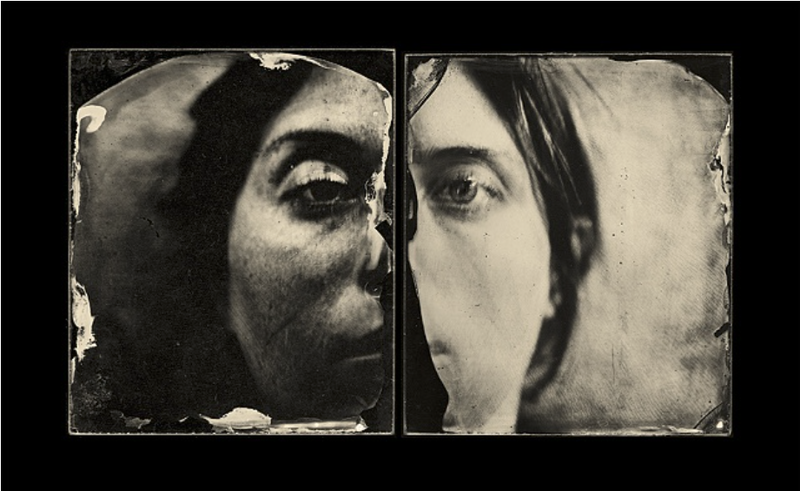 The images themselves are elusive sketches of a “self,” playing to the camera, flowing in and out of poses and clichés--juxtaposed with unexpected flaws, irregularities, missing pieces and unsettling cuts and tears. 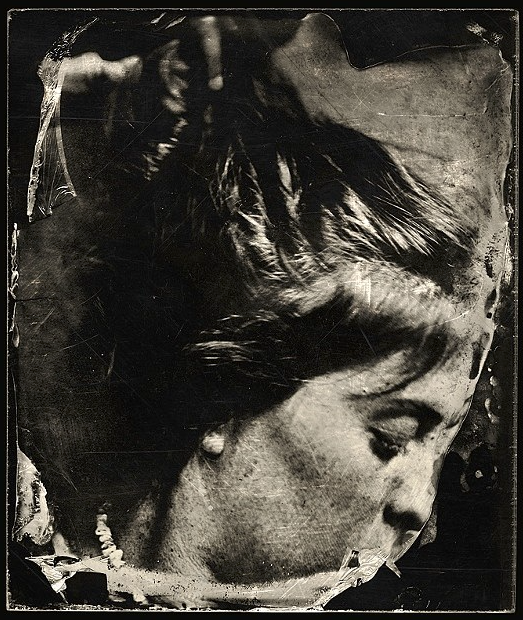 I revel in the mistakes, the odd textures and unexpected chemical smears and veils that emerge on the photograph--most of which serendipitously occur over an eye or mouth--chance deletions and desecrations of the form that create an intense emotional content for which I couldn’t have planned. With the 92 plates, I am now reconstructing what I deconstructed and fragmented with the camera, creating odd approximations of a whole. 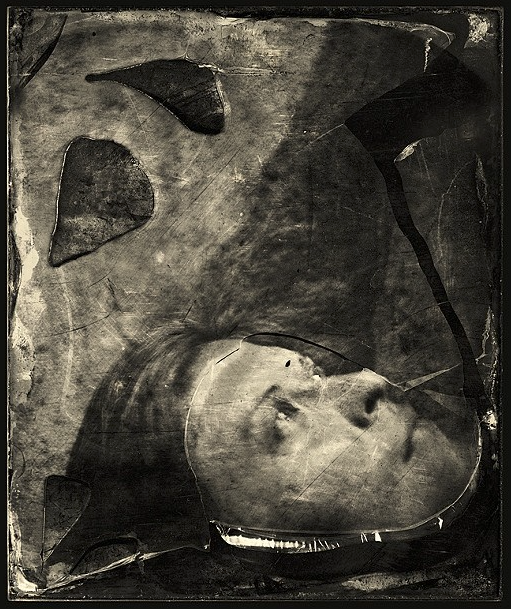 A sometimes unsettling reconstruction of self emerges: dismantled, fragmented and then stitched back together.